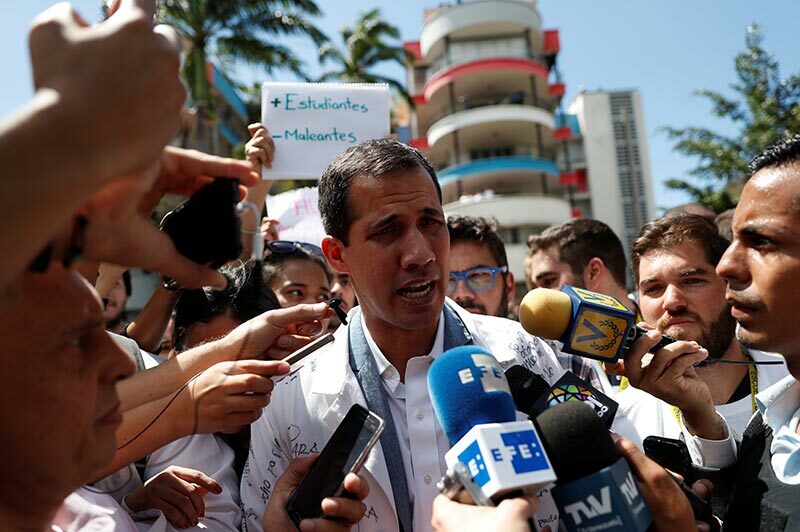 Venezuelan opposition leader and self-proclaimed interim president Juan Guaidó speaks to the media during a protest against Venezuelan President Nicolás Maduro's government in Caracas, Venezuela on January 30, 2019. REUTERS/Carlos García Rawlins. Lea este comunicado en español. The International Press Institute (IPI), a global network of editors, media executives and leading journalists, today strongly condemned the wave of arrests of journalists in Caracas and urged the Venezuelan authorities to put an end to the censorship and release all journalists immediately. As many as nine journalists, both foreign and local, have been arrested and subject to physical attacks in Venezuela over the past week amidst heightened media censorship and a crackdown on press freedom following the wide spread civil unrest and demonstrations against the government in the last few days. 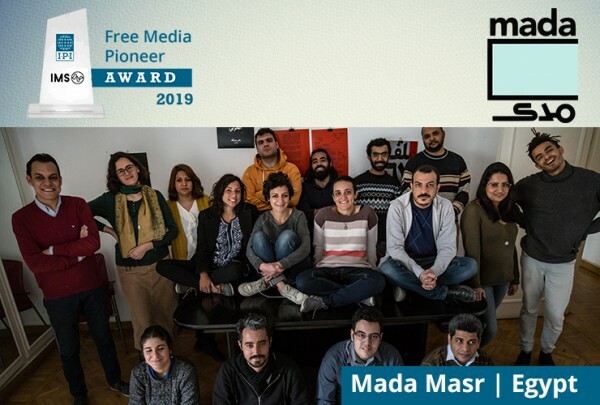 According to media reports, police arrested three journalists from the Spanish news agency EFE on Wednesday, January 30. The two journalists, Gonzalo Domínguez from Spain and Maurén Barriga of Colombia, were detained at the office of the news agency in Caracas. The third journalist, Leonardo Muñoz, a photographer from Colombia, and the driver were arrested in the car, on their way to cover the demonstrations. The three journalists were released one day later and deported to Colombia. Earlier, the police detained Venezuelan reporters Maikel Yriarte and Ana Rodríguez, of TVV and VPI television respectively, two French journalists for TF1, whose names have not been disclosed by the French government, and Rodrigo Pérez and Gonzalo Barahona of Chile who work for TVN, who were forced to leave the country. 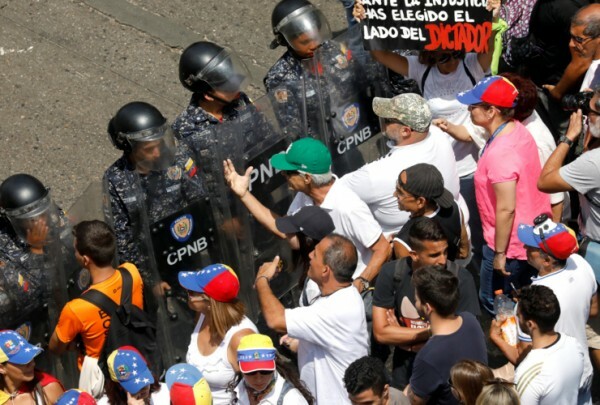 Since the outbreak of the political crisis on January 23 that has put the Maduro regime at stake, reports indicate that, at least, 26 journalists have been attacked in the demonstrations and the equipment of eight reporters have been stolen. Owing to government’s pressure and harassment of journalists some local media organisations have resorted to self-censorship. As many as seven radio news shows that covered the demonstrations live have stopped broadcasting.